At Catalina Rug, we are always adding new informative articles about rugs for those who are thinking of buying a rug or just wanting to learn more about rugs. For a closer look at some of the featured articles, please click on any of the links or images below. If you have any questions, please feel free to contact us or write in the comment section below each rug encyclopedia page and we will be happy to to answer your questions. 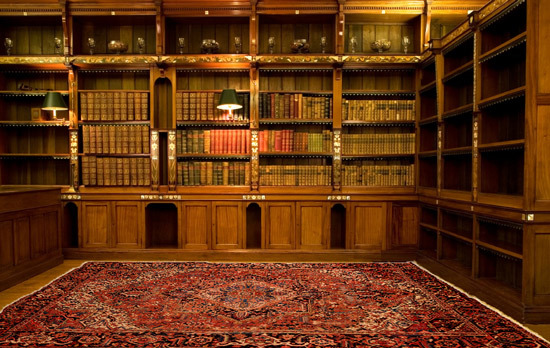 Learn about where Oriental Rugs come from, their characteristics and much more. Learn about over 22 types of Oriental rugs and Persian rugs including their construction, design, colors, history and view samples of each type. Learn about the components that make up an Oriental Rug. This guide covers the rug pile, foundation, fringes, types of knots used in Oriental Rugs and much more. Learn why Persian Rugs are safe financial investment and know the valuable signs to look for when investing. Learn the 10 steps in purchasing an Oriental Rug that is perfect for you. Get Rug Purchase Guide.